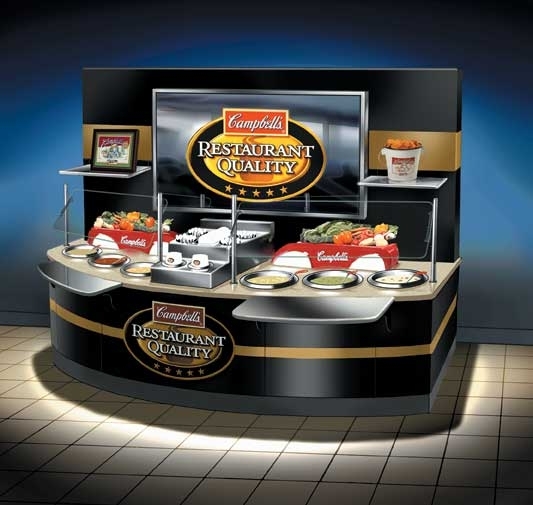 For over 25 years Berkshire has been designing and manufacturing custom kiosks for some of the biggest names in the food industry. 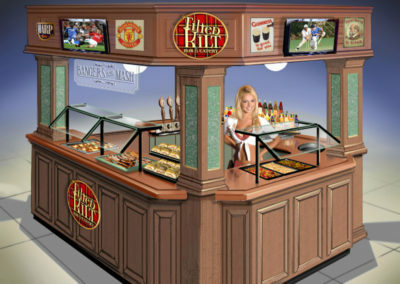 We offer an entire line of standard kiosks to accommodate many different styles and sizes. 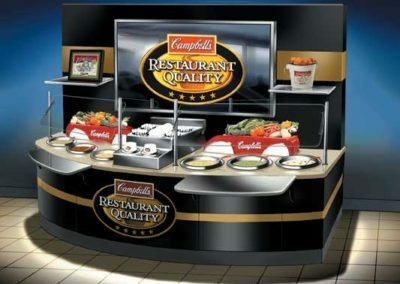 We also offer complete design/build services for those who desire a completely unique customer experience. (C) 2017 Berkshire Brands, Inc. All Rights Reserved.